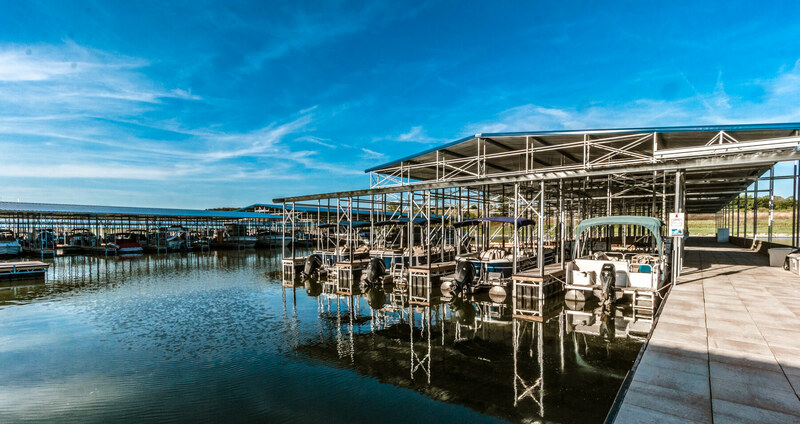 If you are looking to spend your day relaxing on the water, or fun in the sun, we have the perfect boat for you. 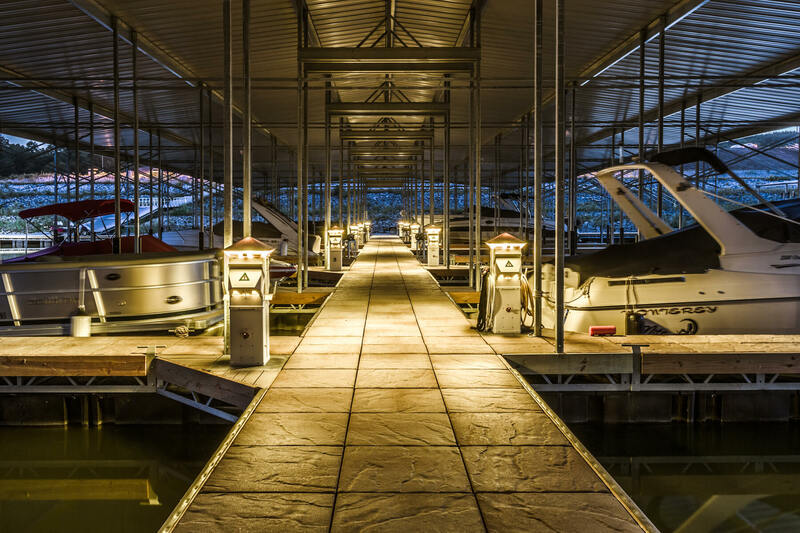 We have tritoons, wave runners, ski boats, kayaks, and paddle boards. 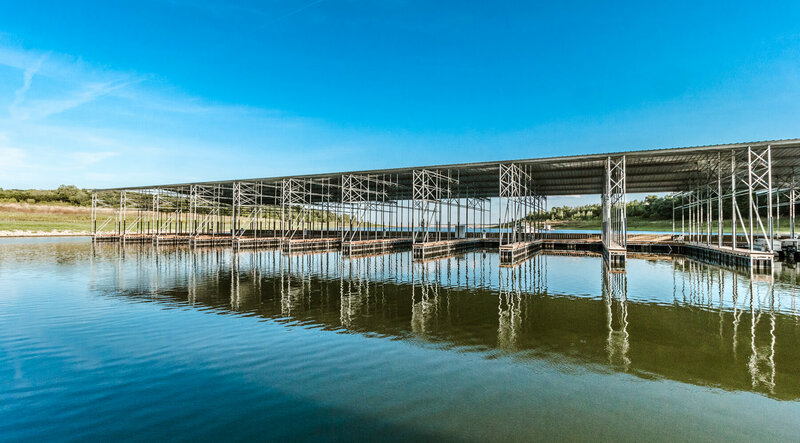 Contact us today, and let’s get you on the water! 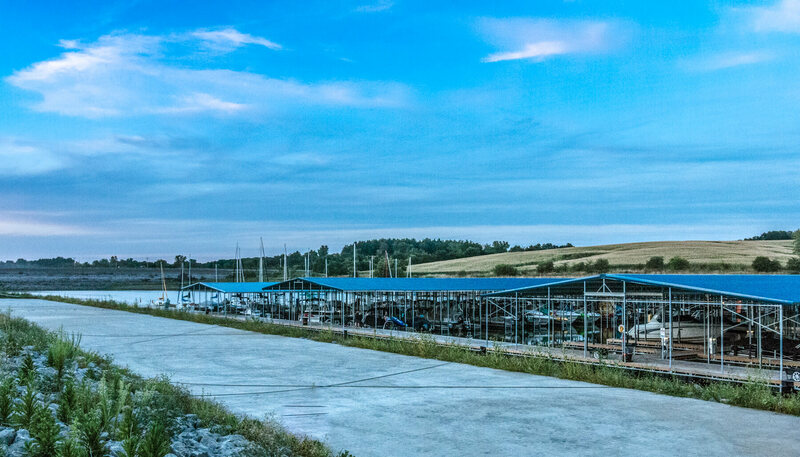 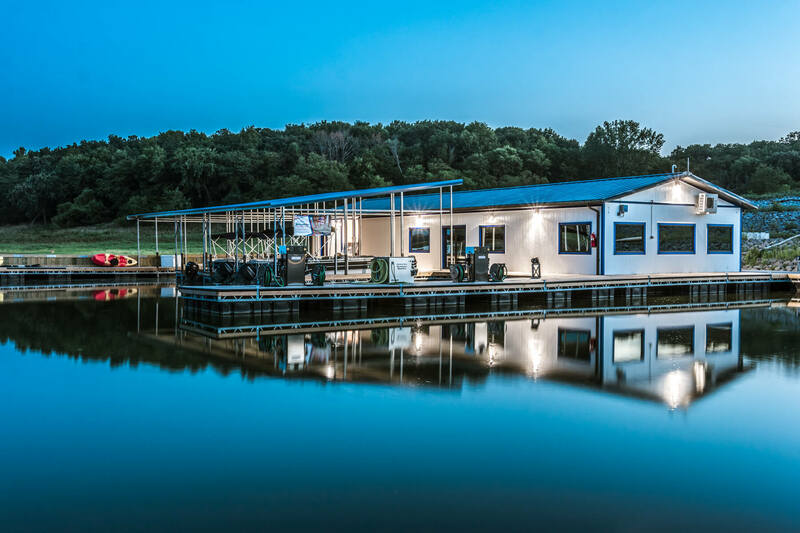 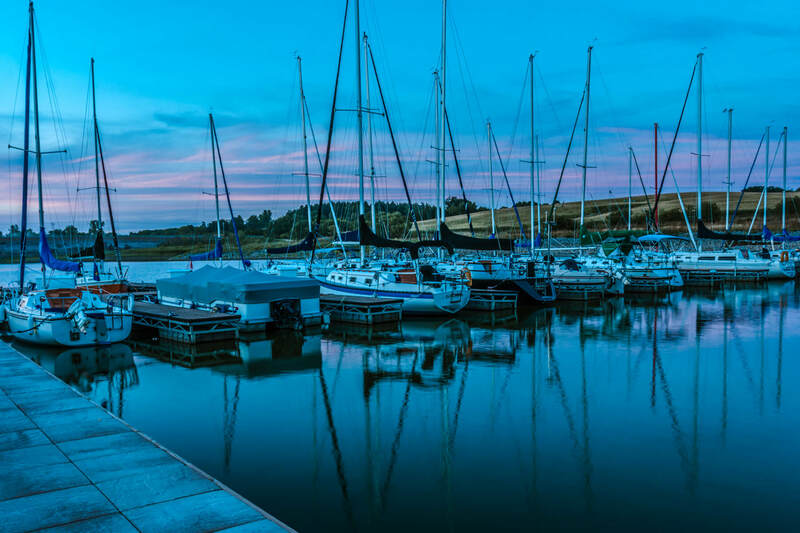 With a wide variety of docking options and plenty of docks available on Iowa’s largest lake, Red Rock Marina offers the best inland boating and servicing in the State of Iowa. 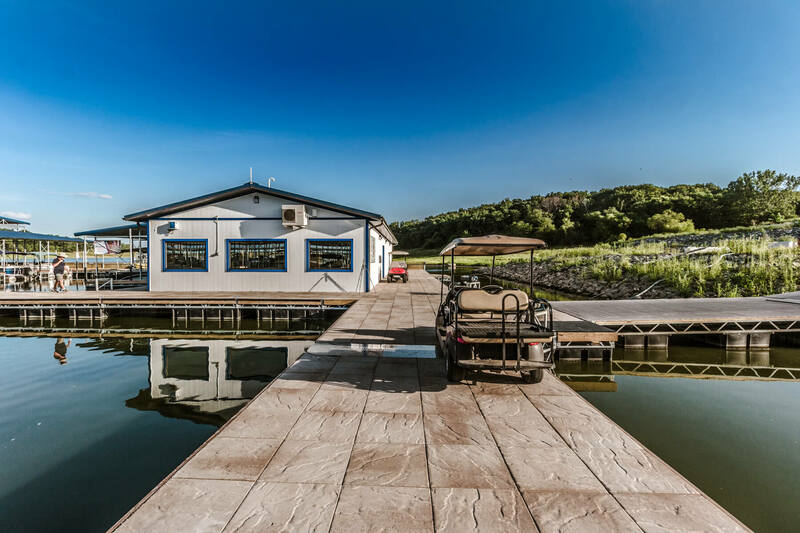 Conveniently nestled 55 miles from Iowa’s capital city, Des Moines, 10 minutes from Pella, and 15 minutes from Knoxville, the Sprint car capital of the world, Red Rock Marina is your first and only stop for all of your docking and servicing needs. 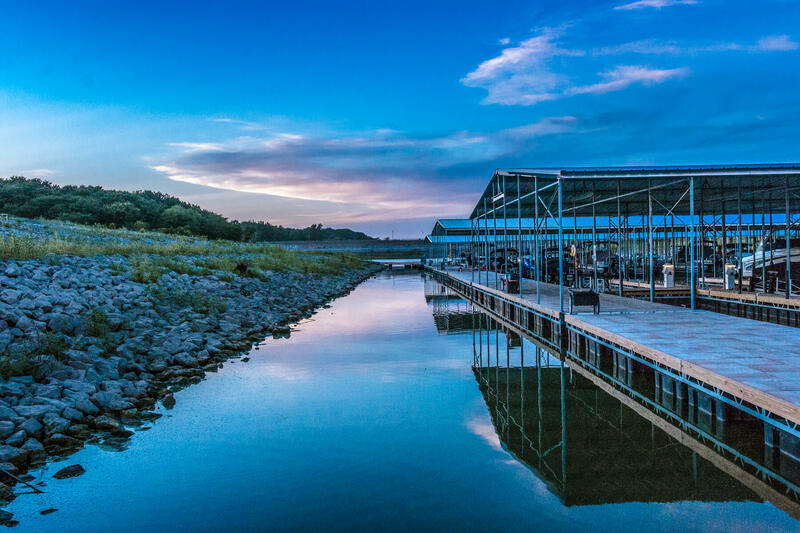 A place where family, friends and boating can come play in the same water. 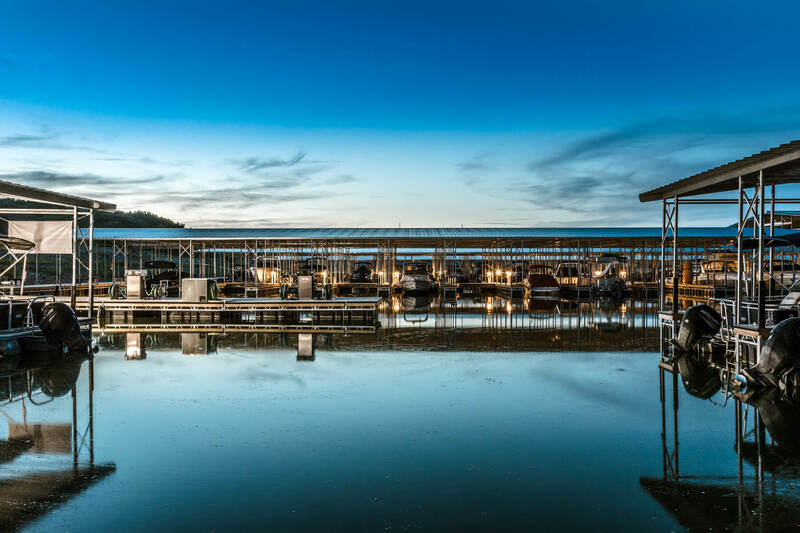 Rent a boat, explore the lake, or buy one. 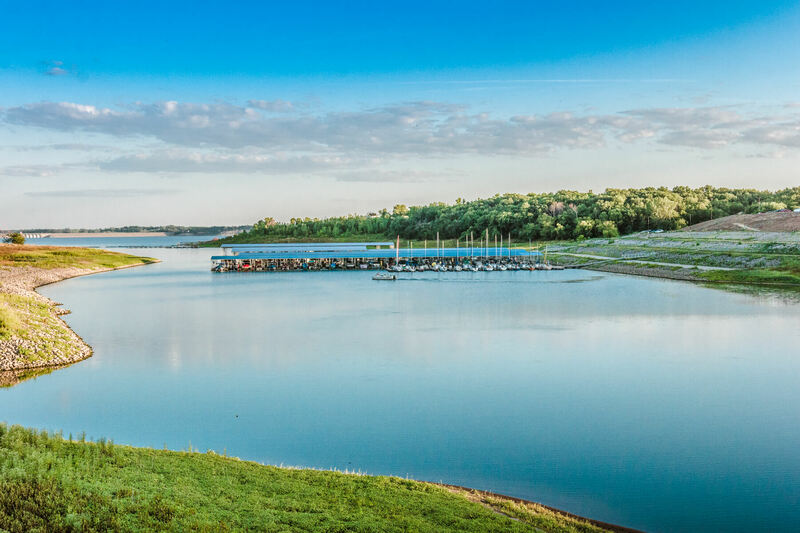 Join our circle and find your place in the sun!